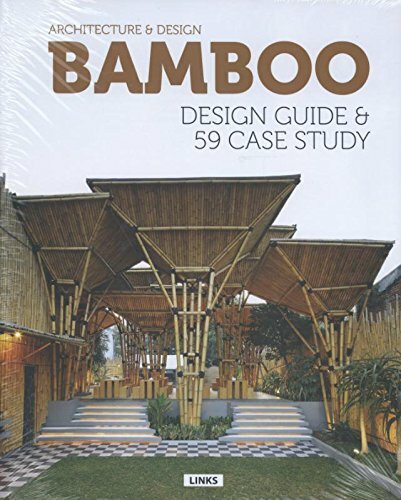 What does it cost to build a bamboo house? This is the million dollar question everybody likes to have a clean cut answer too. 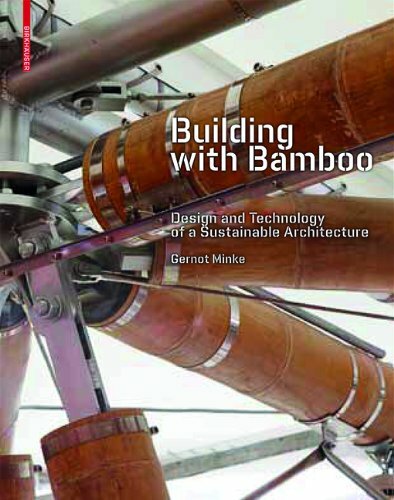 But, make no mistake, building with bamboo requires resources! 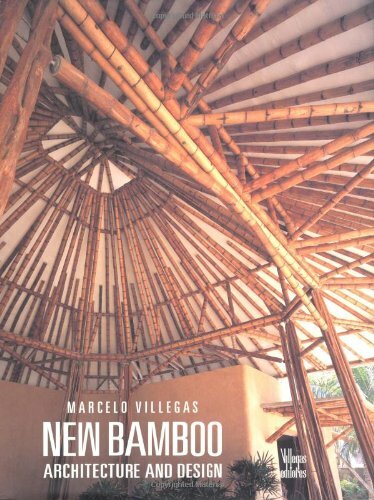 The myth (and book about) "Grow Your Own House" let people believe that building with bamboo is far cheaper than any other building material. In reality however (at present time), this is a utopia.